When Asus and Google first announced the Chromebit in April, they billed it as a full computing device the size of a memory stick. This was a bit of an exaggeration, it turns out. It may have the shape of a memory stick, but the Chromebit is much larger than the typical USB flash drive. 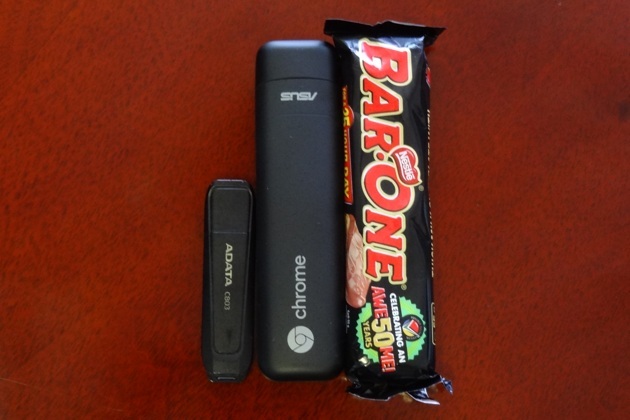 Since the device was launched, Asus has started advertising the Chromebit as a “candy-bar-sized computer”, a more accurate description. The Chromebit will go on sale through Takealot during January 2016 for a recommended retail price of R1,639. It will also come with two HDMI extensions, four soft feet, and an AC adapter (12V, 1.5A). Powered by Chrome OS running on a quad-core Rockchip processor with 2GB RAM and 16GB of internal storage, this little stick PC might not be able to run GTA V, but it promises the ability to play full HD video. Its connectivity options are solid too, offering 802.11 a/b/g/n/ac Wi-Fi, Bluetooth 4.0, and a USB Type-A port. While a USB 3.0 port would have been nice, it’s not a critical element to compromise for the sake of price. 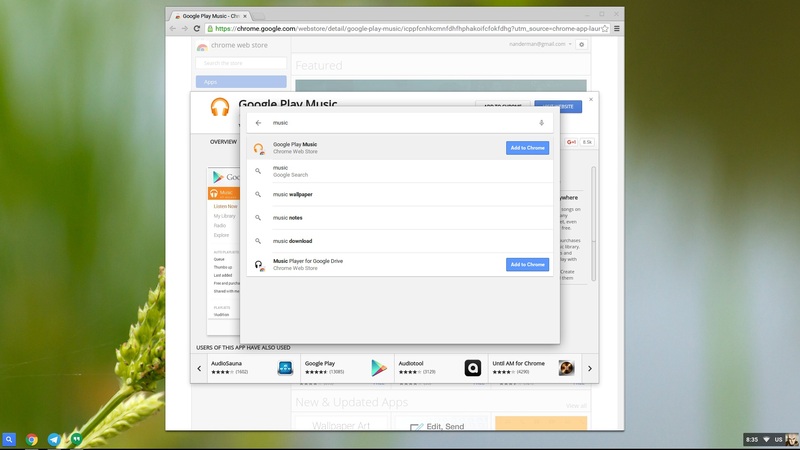 Chrome OS on the Chromebit – when is simple too simple? The Chromebit boots within seconds and you can use it to browse the web with minimal set up. To get going, you will need to plug in the AC adapter, and connect a keyboard and mouse via Bluetooth or USB. I didn’t have a Bluetooth keyboard and mouse for the test, but a Microsoft Wireless Desktop set worked well enough. The cable of the AC adapter is 1.5m long, which proved only just long enough for even a compact set-up. With a keyboard and mouse connected, the Chromebit will take you through a quick configuration wizard – asking you to connect to a Wi-Fi network. At this point it became apparent that the Chromebit’s Wi-Fi radio is not strong, or perhaps susceptible to electronic interference. I tried to connect it to two different Wi-Fi networks: one coming from a Huawei ADSL router near the TV, the other from a Ubiquity wireless broadband router roughly 10-15 meters away, up a flight of stairs and around a corner. The 2012 Samsung smart TV I was testing on, my smartphone, and my laptop were all able to connect to the upstairs network, but the Chromebit couldn’t. 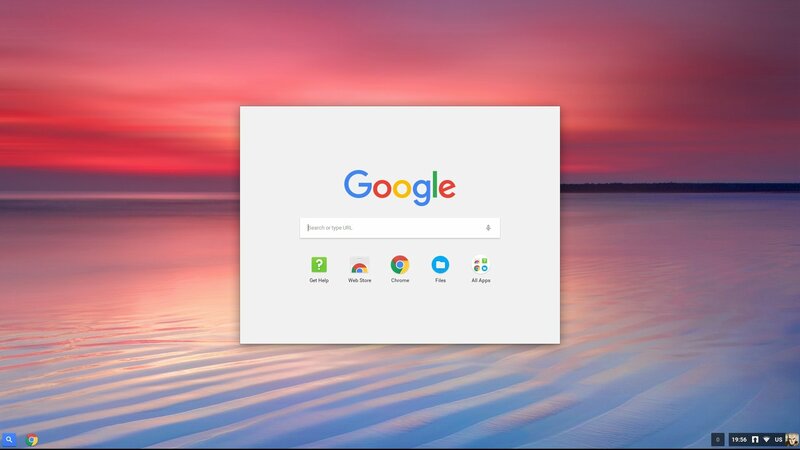 Once connected to the Wi-Fi network of the nearby ADSL router, further setup – which involved signing into my Google account, updating the Chromebit, and installing some apps I wanted to try out from the Chrome Web Store – was simple. I installed and signed into Telegram, Hangouts, and Google Play Music. Then I loaded WhatsApp Web, Gmail, and hit the MyBroadband forums. The Chromebit handled this well, though a bit of sluggishness was evident after the sixth browser tab. When I started opening more than one YouTube video, though, performance slowed dramatically. The Chromebit may be able to play 1080p video, but you’ll have to load videos one tab at a time. One task I found difficult on Chrome OS was uncompressing archives. It seems the operating system can’t read ZIP files by default. 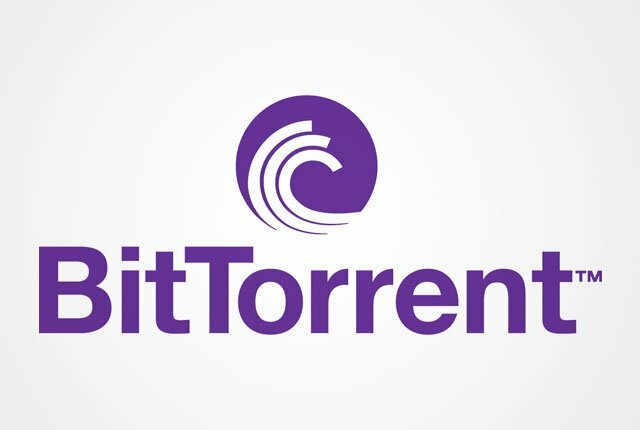 There are some Chrome apps that work around the problem, but these require an Internet connection and therefore may not be practical for large ZIP files. 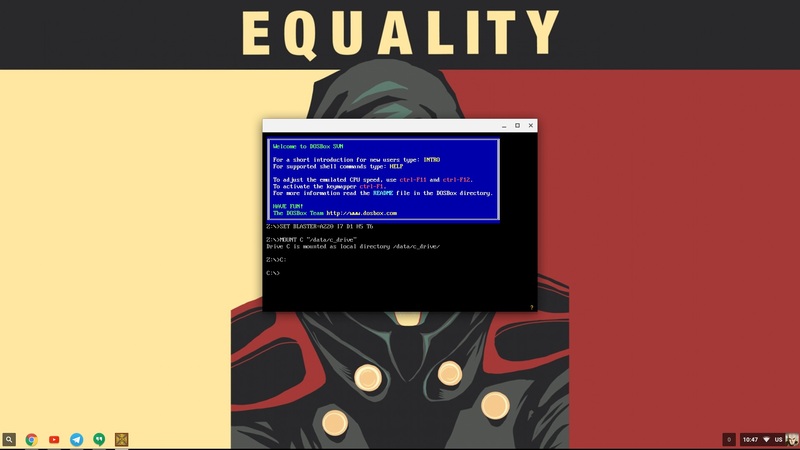 The hack solution that worked for me in the end (without switching on developer mode), was to install DOSBox from the Chrome Web Store and download PKUNZIP from the Internet Archive. 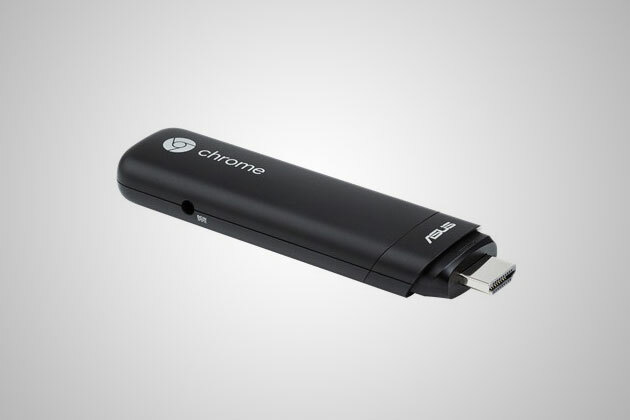 Tweet-length review: While not without its niggles, the Asus Chromebit is great for what it is.